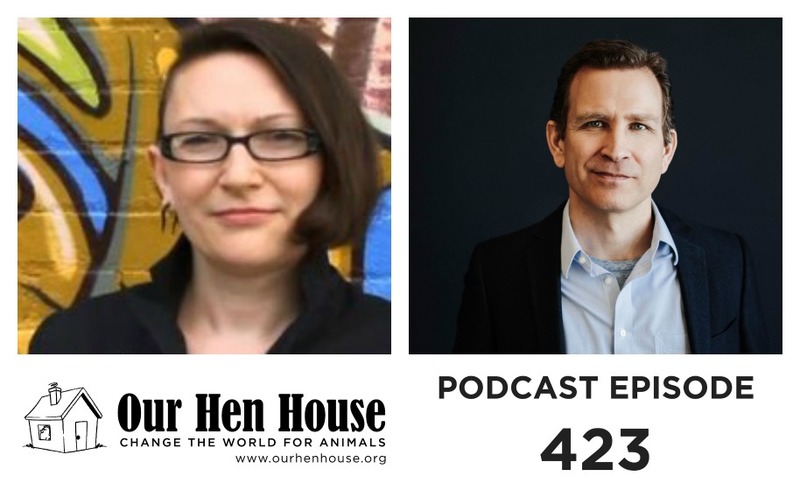 Welcome to the 423rd episode of Our Hen House! First, Mariann talks to author Margaret Robinson, an Assistant Professor of Indigenous Studies at Dalhousie University, about veganism and indigenous peoples. Margaret Robinson is a two-spirit scholar from Eski’kewaq, Nova Scotia, and a member of the Lennox Island First Nation. Then, Jasmin talks to Bruce Friedrich, executive director of the Good Food Institute, about his new book co-written with Kathy Freston, Clean Protein, and how we can continue to change the way people think about their ways of eating. Bruce has penned opinion pieces for USA Today, the Wall Street Journal, Los Angeles Times, and many other publications. He is a popular speaker on college campuses and has presented repeatedly at most of the nation’s top universities, including Harvard, Yale, Princeton, Stanford, and MIT.